For A5 and PowerPro Clippers. 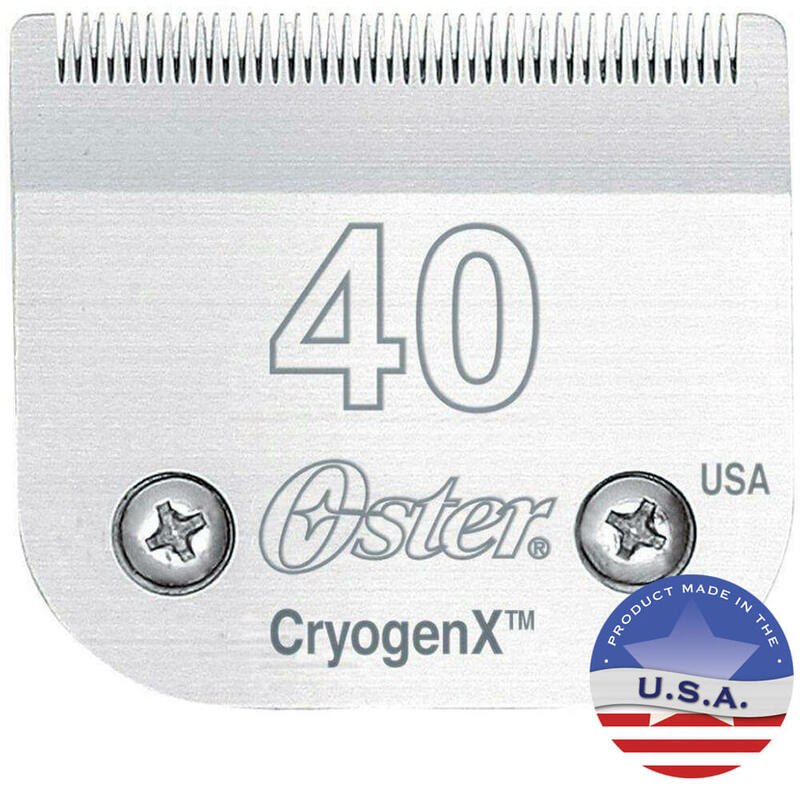 The Oster Cryogen-X Size 40 blade leaves hair 1/100". The Size 40 Blade should only be used by experienced groomers. An ideal blade for show poodles. This blade is the blade of choice among veterinarians for prepping pets of all types for surgery.